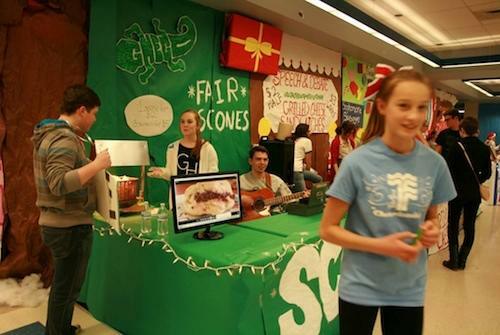 At the GHECO (Gig Harbor Environmental Community Outreach) Club booth senior Alex Hager entertains with his guitar and freshman Kelly Monro serve hot scones in exchange for cash. 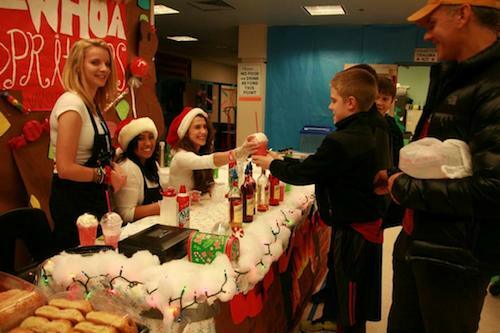 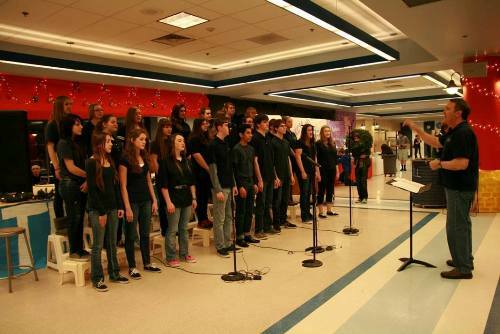 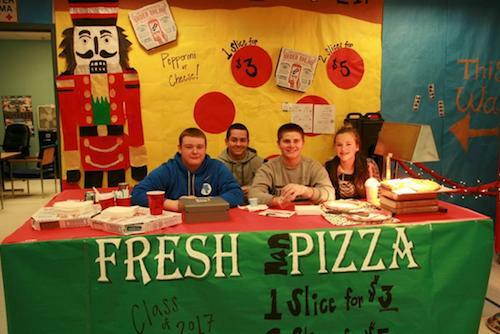 Photos of student booths and the Gig Harbor High Choir from Tidefest 2013. 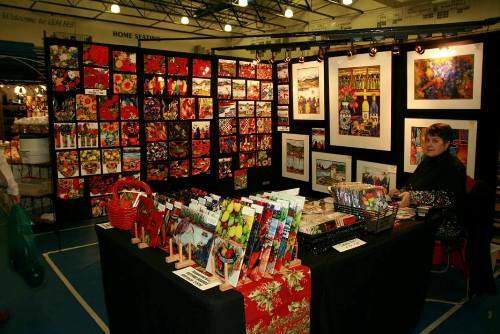 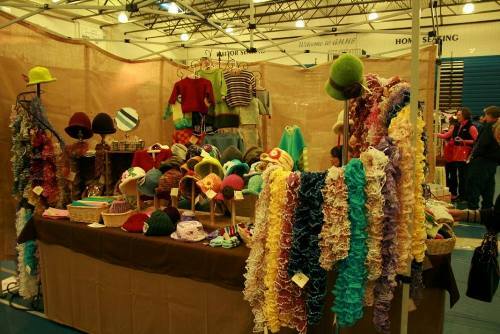 Photos of vendor booths from Tidefest 2013.